Want to become a league benefactor? 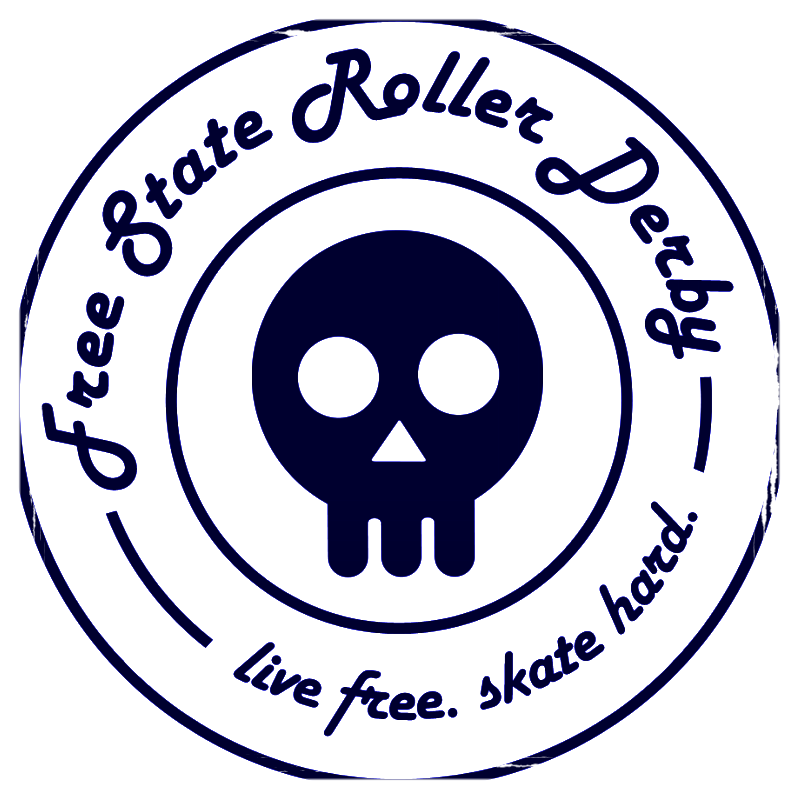 Free State Roller Derby would love to have your support with a direct donation to help fund our growing league! As a 501(c)(3) organization, FSRD can also offer tax benefits to league donors. Be sure to add a note to let us know how you heard about us! You could also donate each time you shop on Amazon! 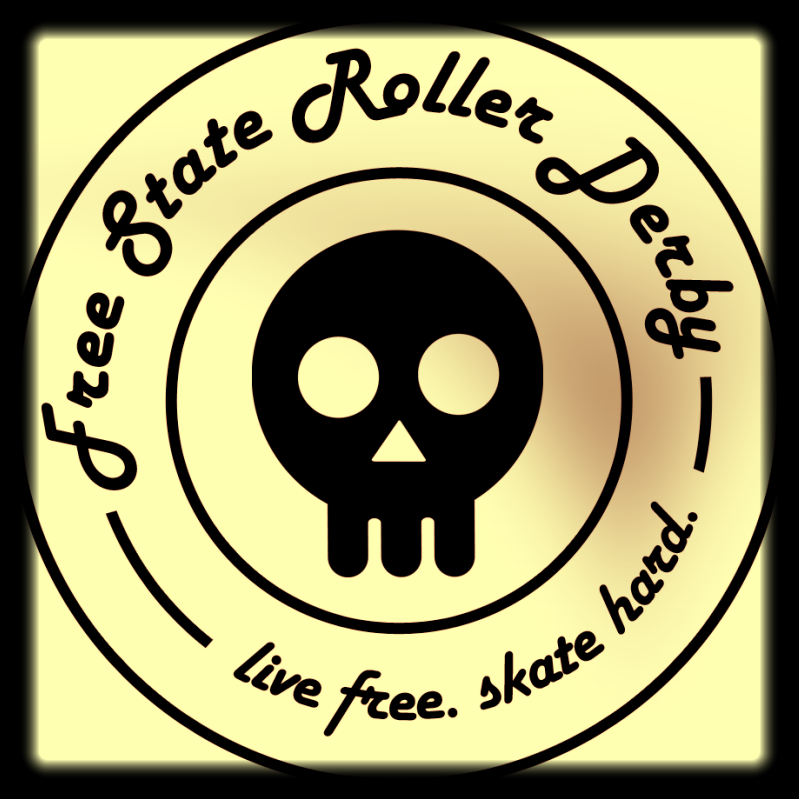 Designate Free State Roller Derby as your charitable organization on smile.amazon.com and the league will receive 0.5% of the price of your eligible Amazon Smile purchases!